Thanks for viewing Hankerson Photography. We are an artistic company that prides itself on customer service and high quality. Willing to go that extra mile to make sure our bride and groom have the best wedding day possible. We offer a quick turnaround with posting images online, providing proofs and album creation. We serve all of Florida and Beyond. Available for travel, call for more information. We take great care to create authentic images that reflect the joy, excitement, and beauty in all the fine details of your special day. We stay until the story is told, through the most beautiful images possible. Please call to discuss travel fees. Our wedding package information can be found by clicking on pricing or you can download our pricelist. If you are a bride who wants the best. A must have is our custom storybook album. Looking to book a photo session for family photos. Give me a call, I’d like to be your family photographer. My sessions are usually one to an hour and a half. More than enough time to give you way more options than anywhere else. You can change clothing as many times as you like. Your look options are up to you. All packages come with prints and some packages come with all images on disc. Family Portraits are very important, don’t let the time fly by.Give me a call so, we can book a session now. Our services include Team and Individual Photography for Schools, Leagues, and Events as well as Action Sports Photography. We utilize the latest digital cameras and equipment to capture once in a lifetime images that can be made into a variety of products. 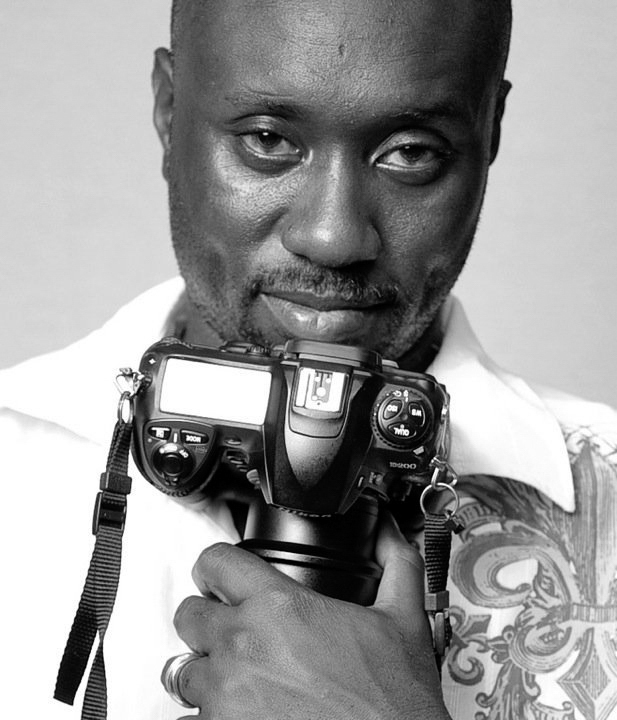 HANKERSON PHOTOGRAPHY & VIDEO Photographers are passionate about what we do and their resulting photos show it. Our photographers are able to capture the essence of the sport through the faces and action play thus helping parents preserve those precious memories for years to come. With over 10 years of combined experience in school and youth sports photography, we have the expertise to ensure that every Picture Day is a great experience for both the athlete and parents alike. Our program makes every Picture Day hassle-free for leagues, clubs and other school and youth groups.